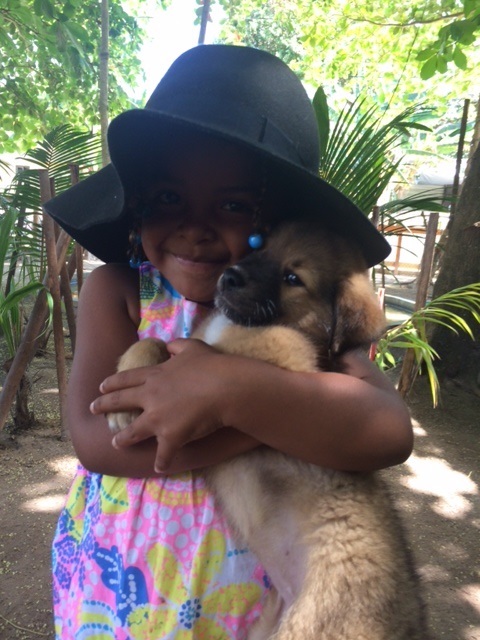 While The Caye Caulker Shelter is open and operating, the " Pet Park Project "is now closed, after a successful few years and 29 Adult Dogs and 13 Puppies being adopted, the project has to be relocated and a new site is being searched for. We still have 5 adult dogs that need forever homes that are in a safe sanctuary. Please contact us if you can help save them. Huey found a new forever home with Susanne! Thank you Susanne for saving Huey! Pictured here: Helpers Colin & Amanda with Susanne and Huey! Can you save any of these homeless pups? 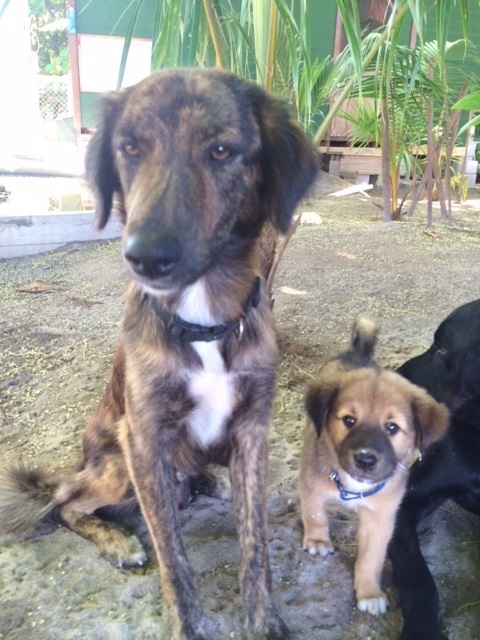 Foster a dog for a day in Caye Caulker! 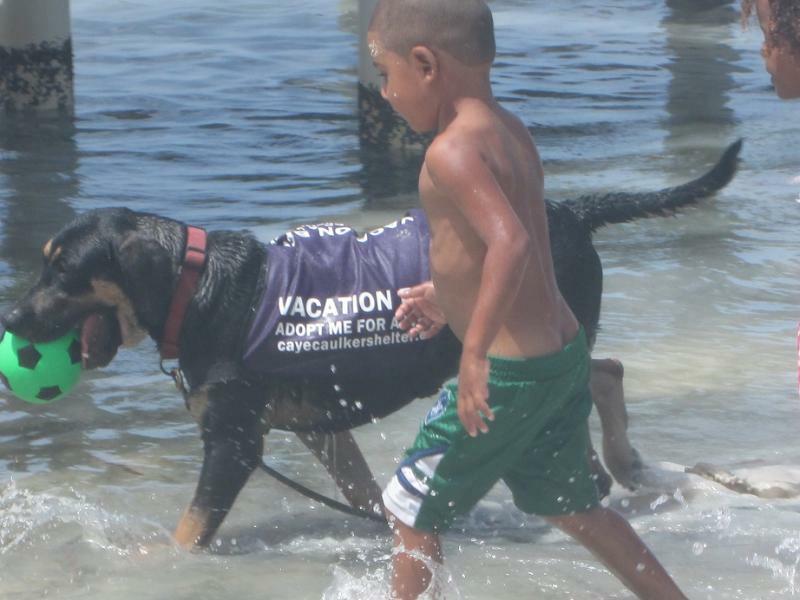 Your "Vacation BFF"
Puppy Luv Help Us Today! DONATE: Drop off donations of any kind to Kenny at the Caye Caulker Shelter. Larger dogs can only travel in "Cargo" and between the months of November through April. Summer months have heat restrictions. VOLUNTEER: Stop by and walk a dog, pet a cat or ask Kenny what can you help him with that day.